In a joint statement released on Monday, both the US and UK governments accused Russia of instigating multiple cyber attacks worldwide. Several government agencies worked together to uncover the origins of these attacks, including the Federal Bureau of Investigation, British Intelligence Agency, National Security Council, and the Department of Homeland Security. 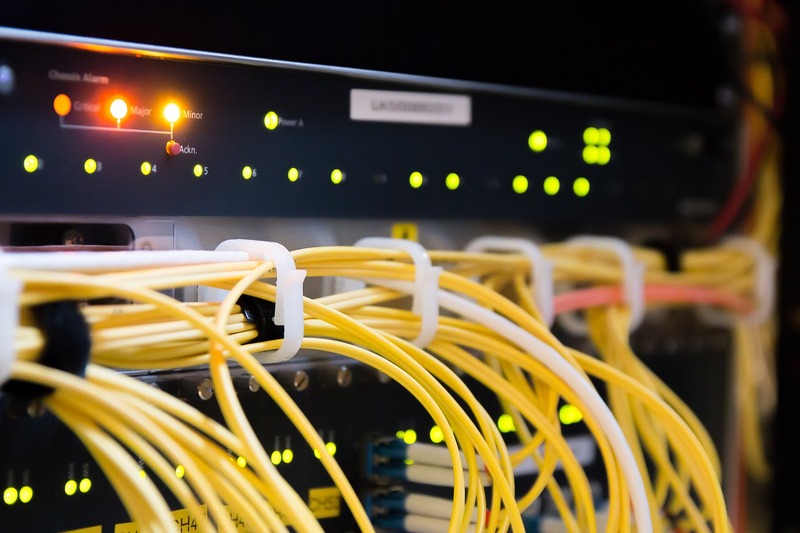 This international task force believes Russian state-sponsored hackers are responsible for breaking into a number of network devices, such as routers and firewalls, over the past few months. Through similar “man-in-the-middle” attacks, hackers are able to gather any information passing through an infected network. 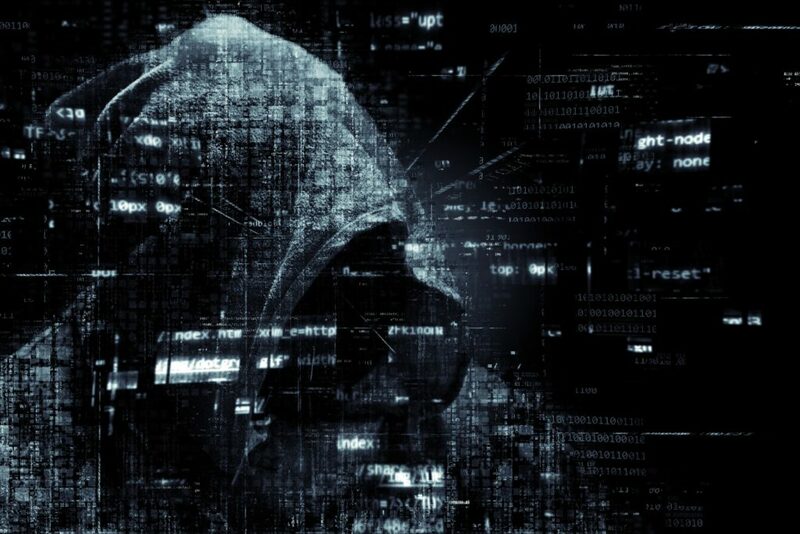 For example, if your smartphone connects to a compromised router, these hackers would be able to copy and extract all the data on your device. This essentially turns any phone into a cell phone spy. And this doesn’t just affect government networks either, as many private sector networks were found to be infected as well. This is the second time the US has discovered Russian involvement in cyber attacks this year. The first came about two months ago, after evidence connecting Russia to the NotPetya ransomware attacks of 2017 surfaced. That massive cyber attack was responsible for infecting thousands of networks, causing nearly $10 billion worth of damages. In response to these findings, the US government instituted new sanctions against Russia. While we now have a much better understanding of the NotPetya ransomware, not much is known about the goal of these new cyber attacks. Top officials at the National Cyber Security Center have tried to offer some explanation, but nothing has been confirmed yet. At the moment, the NCSC believes the focus could be on identity theft and stolen intellectual property. But the attacks could also be used for government espionage and positioning for future cyber attacks. Ciaran Martin, the head of the NCSC, thinks its only a matter of time before Russia launches a full-scale cyber assault on the UK. When it comes to protecting computers and smart devices, most people immediately think of virus scans and firewalls. While these are key for device security, most people tend to completely forget about network security. Routers in particular are one of the most at-risk systems in a computer’s network. Knowing this, hackers typically target the router in order to gain access to important information. In order to protect your network, remember to change both the username and password on your router. Hackers can easily gain access to the entire network by simply entering the default login for a particular router. This tactic has been used by countless hackers, including the ones responsible for the attacks on the US and UK. What do you think about the latest cyber attacks? Let us know in the comments below.